The latest figures concerning mortgage loans registered on residential property in Spain show that more credit was extended to house buyers in all Spanish regions last year. According to the report issued by the Spanish Office of National Statistics, 2015 marked a turning point, as the number of mortgage loans rose by 19.8% to 244,827, with the total loan capital also increasing by 24.1% to 25.9 billion euros. This means that the average loan amounted to 105,930€, with a 3.6% year-on-year rise, marking its second consecutive annual increase after seven years of decline. 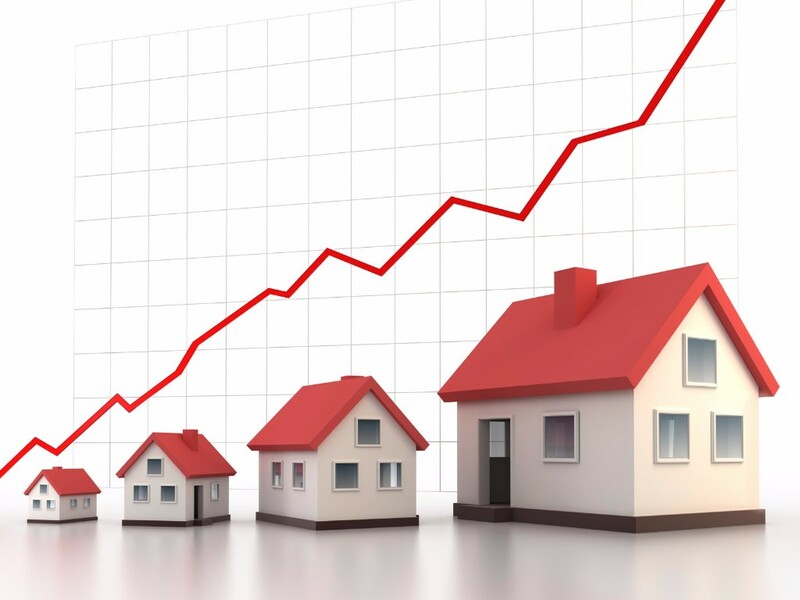 The signing of mortgages on homes last year increased in all regions in Spain, while the biggest increases occurred in the Balearic Islands (+41.4 percent), Catalonia (+25.9 percent) and Cantabria (+24.9 percent). These figures confirm the fact that the banks in Spain are now more confident to make credit more freely available. For these and many other reasons, now is the right time to buy property in Orihuela Costa and property in Torrevieja.